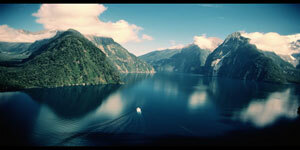 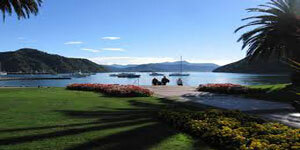 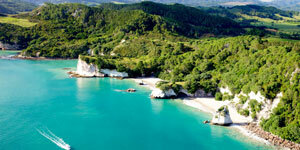 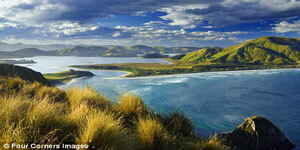 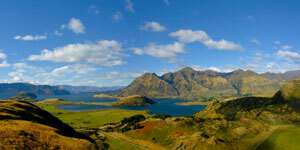 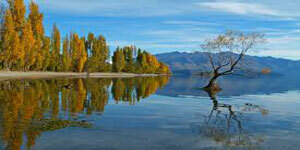 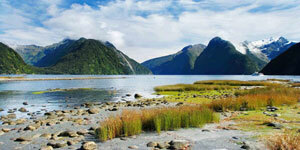 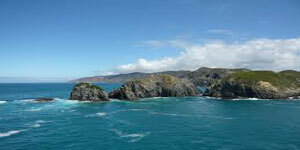 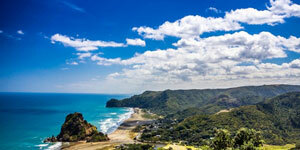 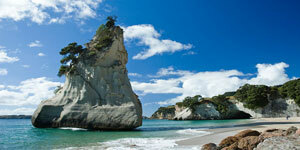 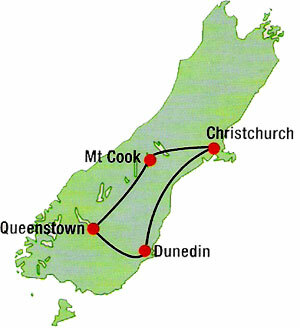 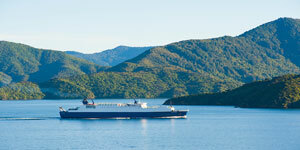 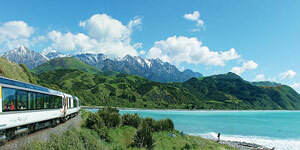 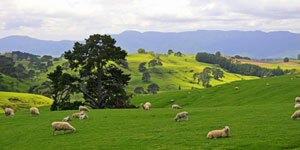 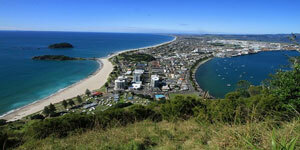 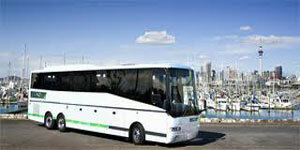 Travel across the Canterbury Plains through Timaru and Oamaru to reach Dunedin where you will change to another coach. 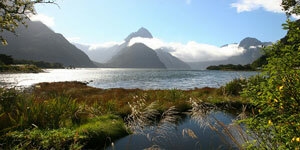 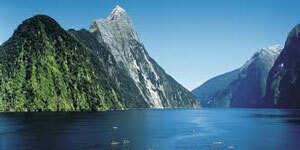 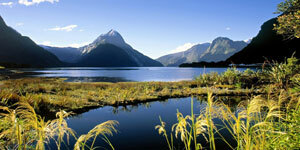 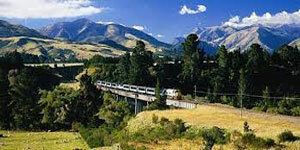 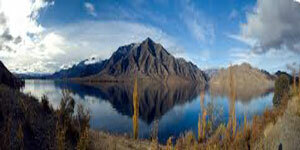 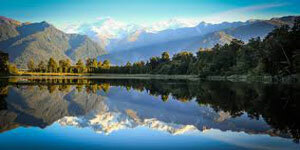 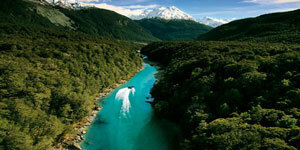 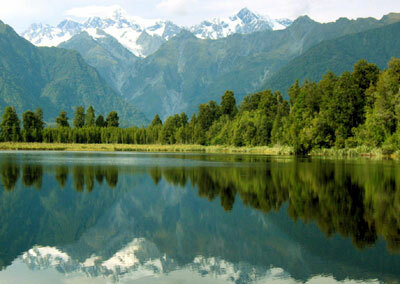 Continue travel cross the Blue Mountains to Raes Junction and follow the Clutha River into Queenstown. 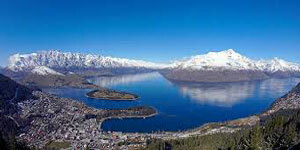 The rest of the day is fre of the many optional activities or may be a visit to the Skyalpine Casino. 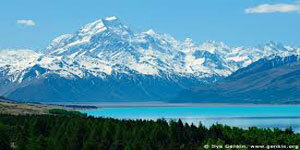 This morning we travel over the Lindis Pass to reach Mt Cook around lunchtime. 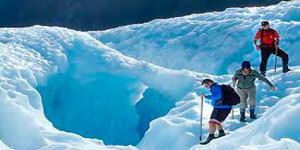 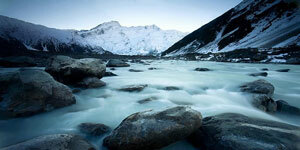 A rare opportunity to take an optional scenic flight to view Mt Cook's snow fields and glaciers. 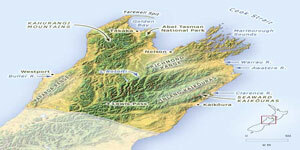 We continue through to Lake Takepo and across the Canterbury Plains to Christchurch.